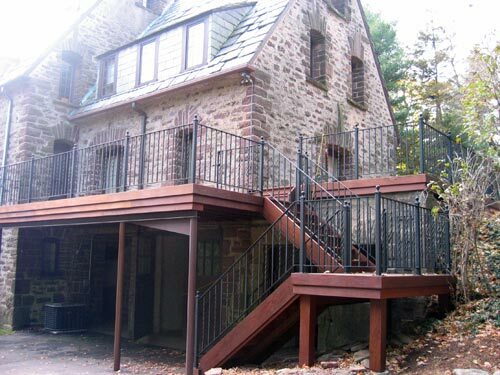 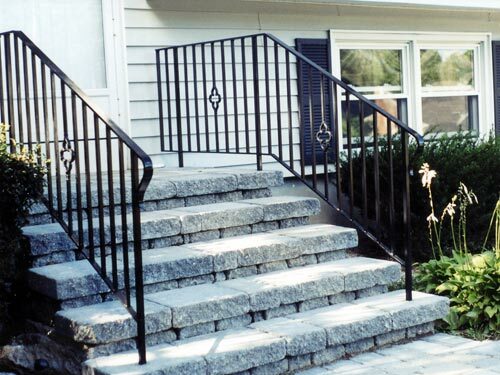 Creating the classic look of wrought iron is something that we at Fox Designs have perfected over decades. 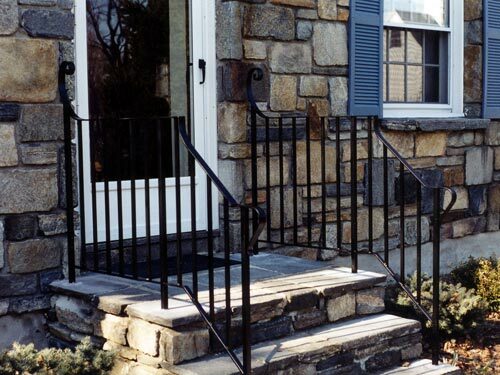 We hand-forge iron to fit your design tastes and functional needs. 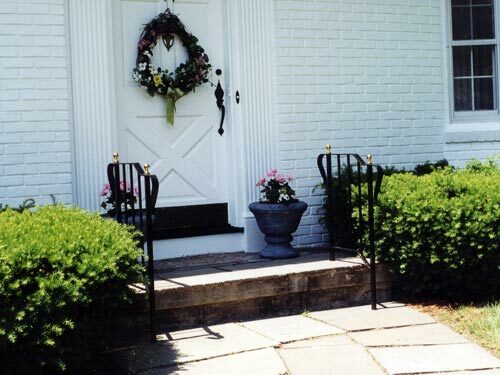 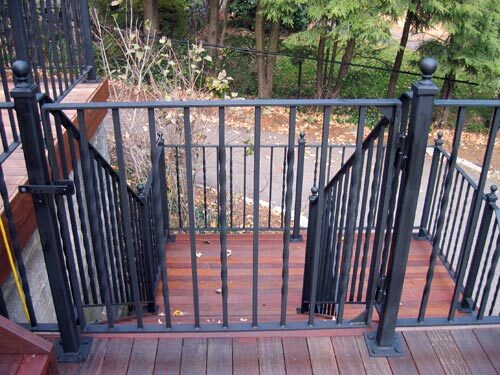 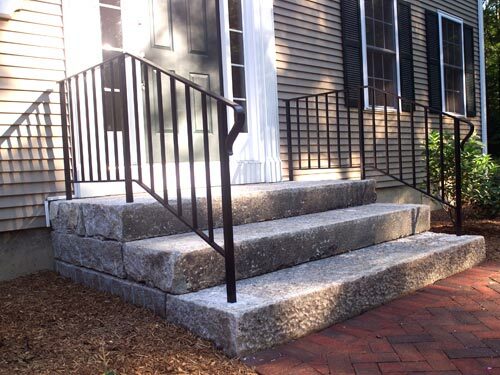 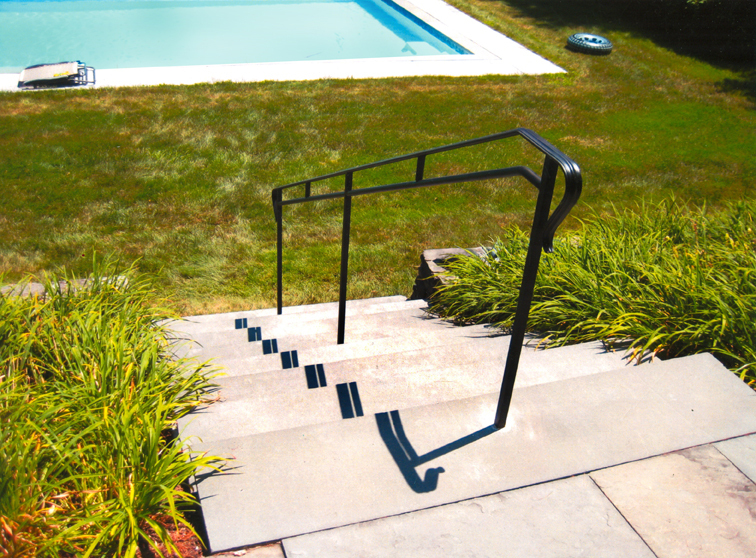 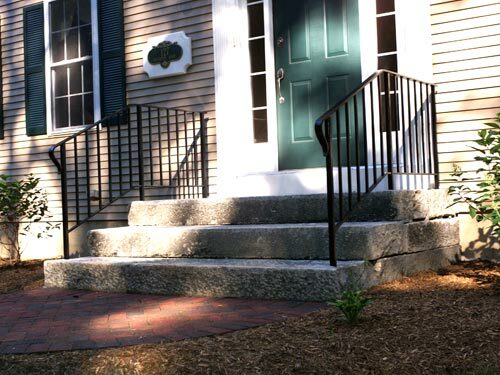 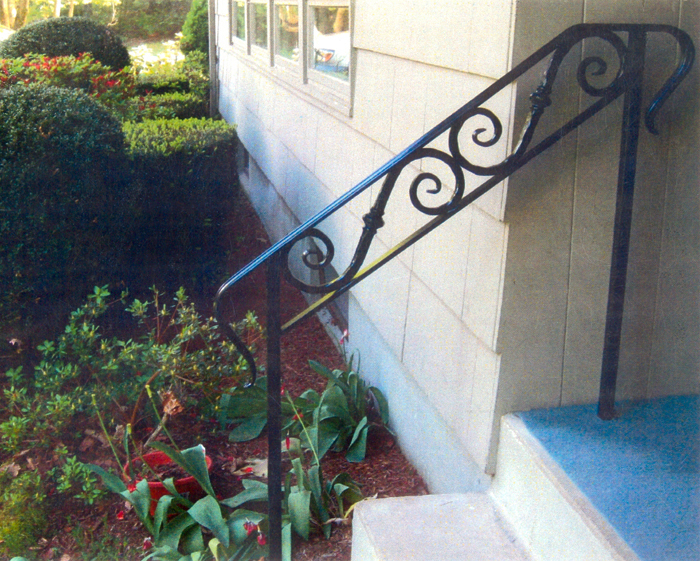 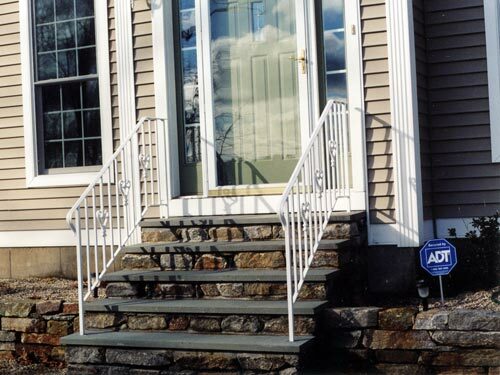 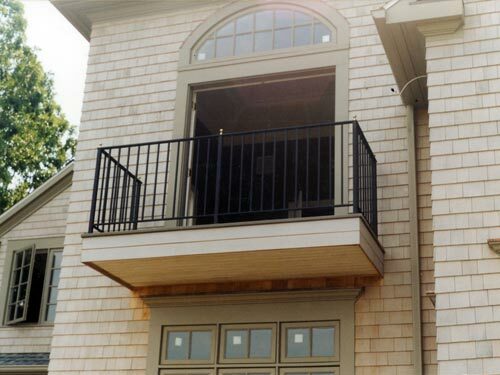 Railings, fences, gates, and many other applications can be tastefully achieved with wrought iron. 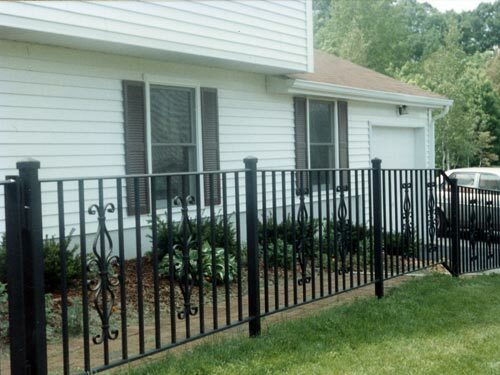 Each piece we produce is custom made to exactly fit your particular need. 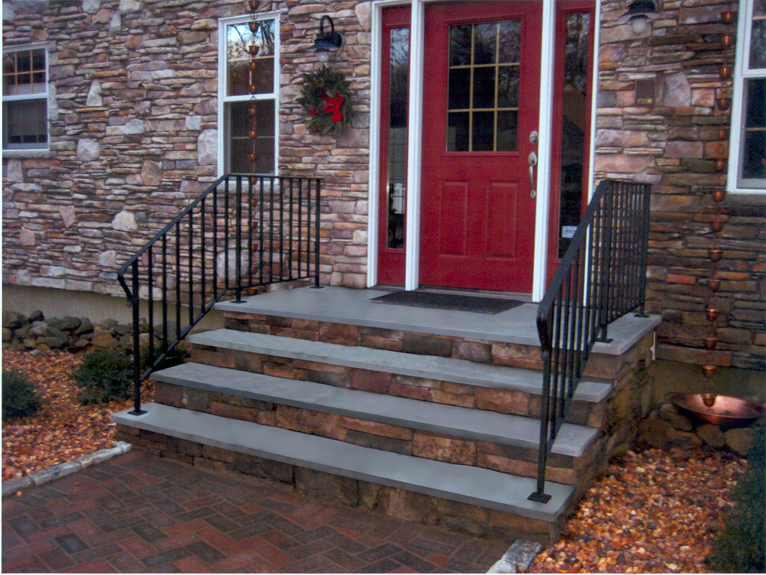 We literally form our artistry to fit your needs. 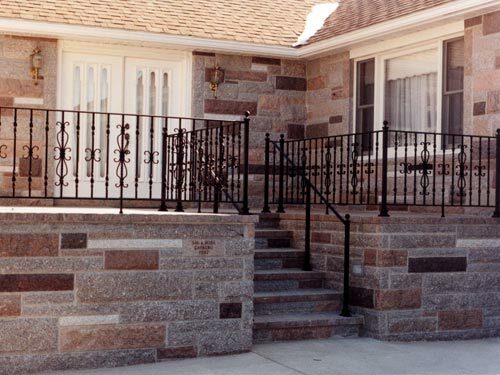 Although styles range from classic to very contemporary, our quality is always the best, and our craftsmanship is always immaculate. 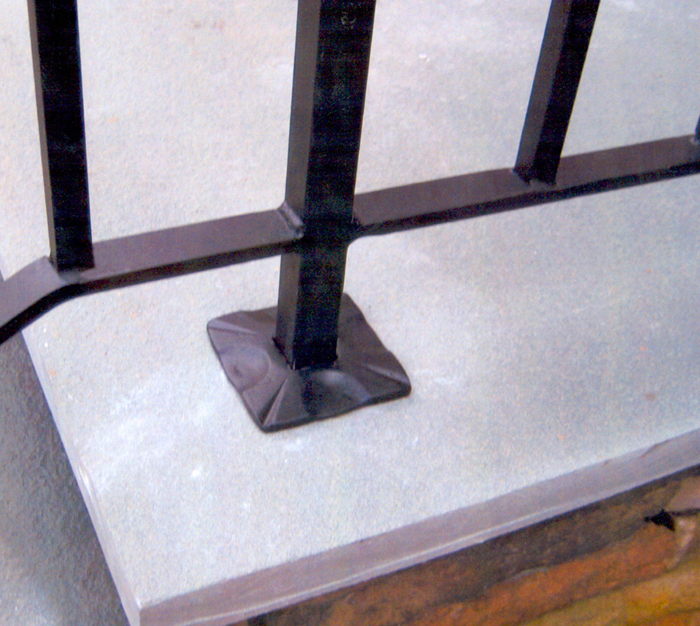 Whatever your wrought iron needs may be, you'll need to look no further than Fox Designs. 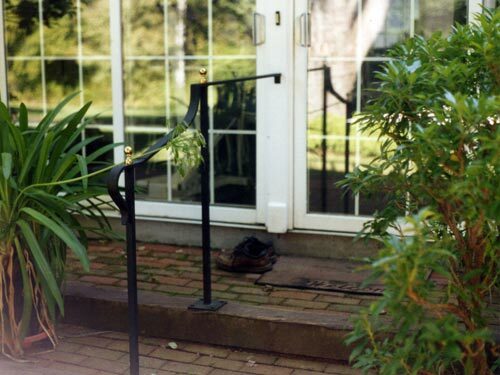 Click on an image below for a detailed view.